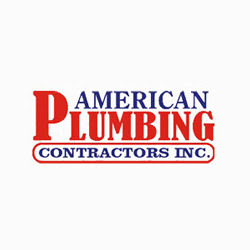 At American Plumbing Contractors, we can handle all your plumbing repair needs and won't leave until you are completely satisfied with the work performed. We serve residential and commercial plumbing customers in the greater Jacksonville, FL area. Call us at 904.745.1693 for details.